"Did you commit many murders while I was away." "Jacob makes vivid mental pictures. Poor Seth was getting nauseated." "Is it nap time already Alice?" "Are you referring to the fact that you can't walk across a flat, stable surface without finding something to trip over?" Edward Anthony Cullen was born on June 20, 1901 in Chicago, Illinois. He wanted to enlist in the army durring World War One while he was growing up. His plans soon changed when both his parents became sick from the Spanish Influenza in 1918. Edward's father died in the first wave of the influenza. Edward and his mother both got the influenza shortly after his death. His mother begged the doctor, Carlisle Cullen, to do every thing in his power to save her son. Carlisle acted on her wishes and changed him into a vampire. Evemtually Carlisle and his new family moved to Forks where Edward met Bella Swan, fell in love, and got married. 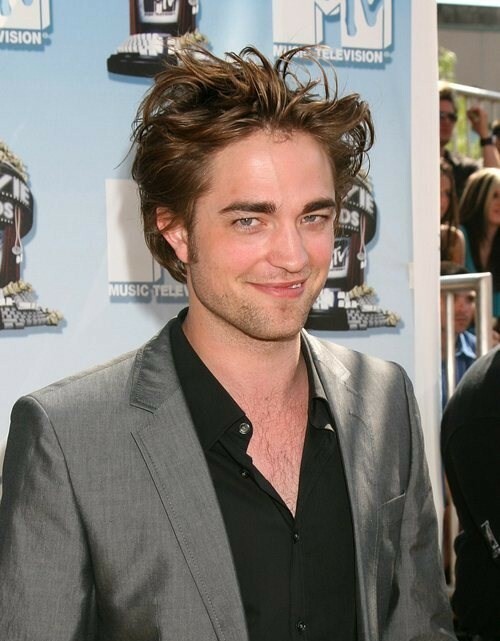 Robert Thomas Pattinson was born on May 13, 1986 in London. He is an English actor, model, musician, and producer. Robert is one of the biggest movie stars in the world, and one of the highest paied actors in Hollywood. 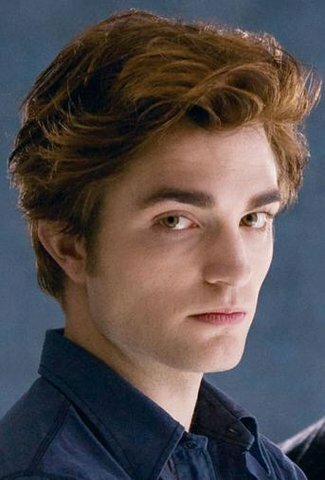 He is best-known for playing Edward Cullen in the Twilight Saga, and as Cedric Diggory in Harry Potter and the Goblet of Fire. His upcoming films include Bel Ami, Water For Elephants, Unbound Captives, and the Twilight Saga Breaking Dawn Part One. Pattinson began modeling when he was twelve, but his number of jobs began to decrease only four years later. In 2008 Pattinson starred in Twilight. 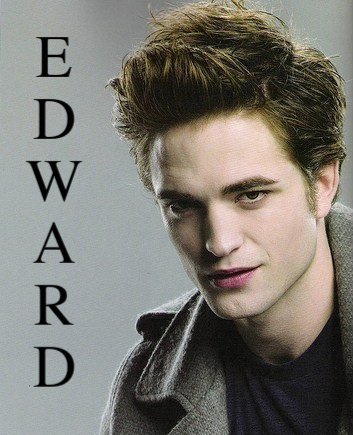 He was initially apprehensive about auditioning for the role of Edward Cullen, fearful that he would not be able to live up to the "perfection" expected from the character.